For people of the UK today is mothers day! I absolutely love being able to treat my mum so when i was contacted by the lovely people at bonmarche to ask if i'd like to treat my mum i jumped at the chance. 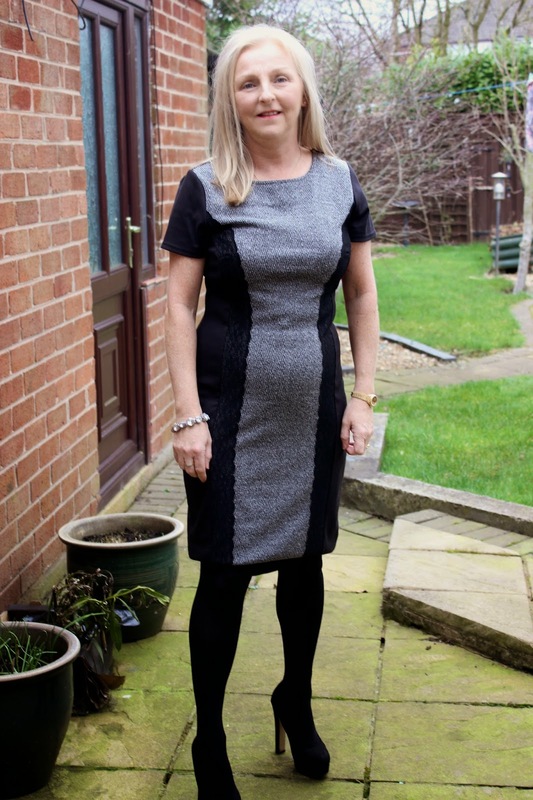 My mum picked this lovely panel dress from the david emanuel collection, she liked how simple the dress was and the slimming effect that the dress creates due to the black side panels. It think it's quite versatile, it can be worn to work or to go out with a splash of colour with a pair of heels and a bag. 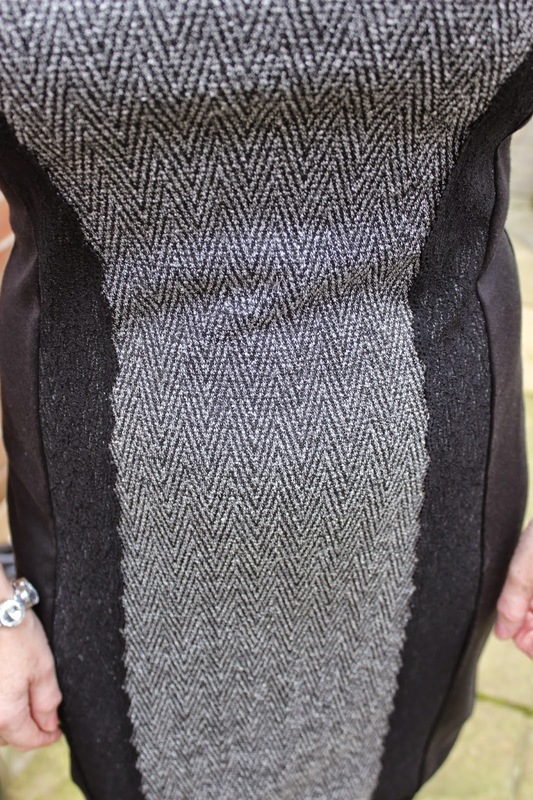 It's quite a thick material to so it would be perfect for winter and spring! I also received a scarf, umbrella, lovely pampering products and some chocolate! I was so pleased to be able to give my mum an extra mothers day treat for everything she does for me all year round! My mum is like my best friend which made it extra special to be able to treat her! Thank you so much to the people at Bonmarche who allowed me to have this amazing opportunity! how nice, the dress looks great on her! Your mother looks nice! That's great you got to treat her on her special day. You mum's outfit is on point! Such a cute blog post! Aw I love your mum's outfit! Hope she enjoyed her mother's day! Unfortunately I was working so didnt get to spend most of it with my mum!